Known as the “Tree of Life” to the Berbers for the many health benefits it brings, argan tree from spiny family (argania spinosa) grows exclusively in the south-west of Morocco in the Souss Plain, where there are 21 million trees covering almost 800,000 hectares. As home to this rare and endangered species, the Argan forest was declared an International Biosphere Reserve by UNESCO in 1998. 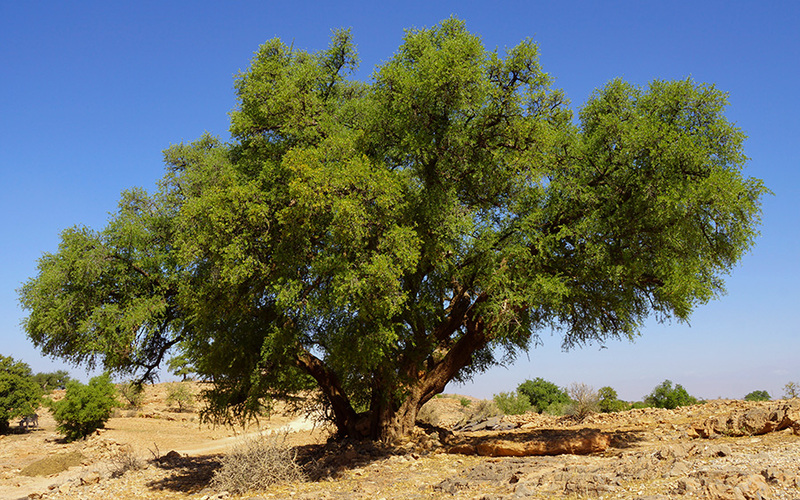 The Argan tree can reach a height of between 8 and 10 metres and some have been known to live as long as 200 years. The root system extends to a considerable depth, which helps to protect against soil erosion and hold back encroachment by the Sahara Desert. For centuries, women in Southern Morocco; gathered together in cooperatives, have been passing down the traditional methods of extracting Argan Oil: How to gather and dry the fruit, crush the nuts, roast and grind the kernels, and finally knead the paste to extract the oil. It can take about 30 Kg of Argan Nuts and 10 to 12 hours of work to produce just one litre of oil. 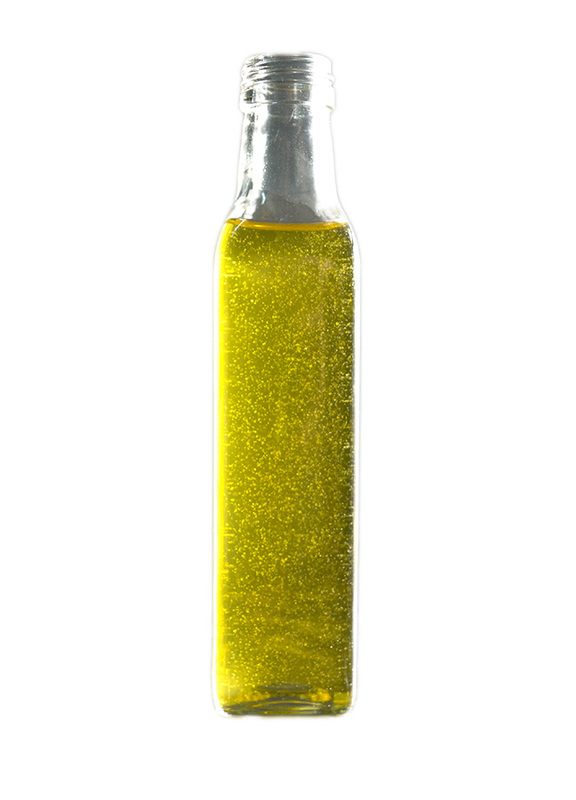 Constituent fatty acids in triglycerides argan oil are 80% unsaturated fatty acids. Acid oleic encouraging properties for processing breast cancer have been recently suggested, represents about 48% of these fatty acids. Linoleic acid (vitamin F) this is one of 32%. Saturated fatty acids are Palmitic acid (about 13%) and stearic acid (about 5%). Other encountered fatty acids are present to trace. 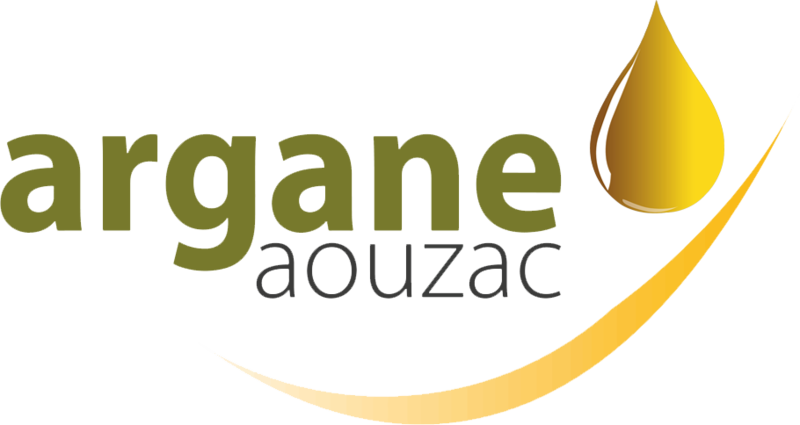 The specificity of argan oil is its high acid content Linoleic (essential fatty acid of the Omega-6 series) which the benefits for human health are well known. The content in linoleic acid of argan oil may, in some cases be 10 times higher than that of olive oil. It is established as a maximum protection of risk of occurrence of cardiovascular accidents is obtained when feeding in lipid report fatty acid Omega 6 and Omega fatty acid 3 is between 3 and 5. The high acid content Omega 6 oil Argan therefore justifies its regular consumption by one source of Omega-3 fatty (oily fish or flax oil). The unsaponifiable fraction of argan oil contains in equal amount (20%) the triterpenes and sterols. The schottenol and the spinastérol are two majority sterols and these molecules appear to have protective properties for the skin. Finally, argan oil is rich in derivatives phenolics, which the majority compounds are tocopherols (7.5%), also called vitamins E. The content of tocopherols of argan oil is twice superior to that of olive oil. In particular, oil Argan contains high γ-tocopherol, the tocopherol levels the more protective against free radicals. With the polyphenols in argan oil to trace, tocopherols no doubt participate in argan oil conservation and its antioxidant properties.